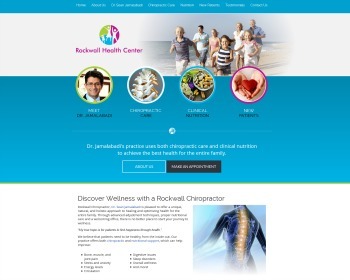 New Chiropractic Websites Just Launched – JR Chiropractic and more! Dr John Infante, offers a thorough assessment to create a personalised plan to restore your health. We are a clinical, scientific, medically respected practice based on modern research. We offer a variety of services including dry needling, remedial massage, nutrition, taping, orthotics and more. At our Clinical Nutrition and Chiropractic office, we believe that the pursuit for optimal wellness is an active process of making choices toward a healthier existence. 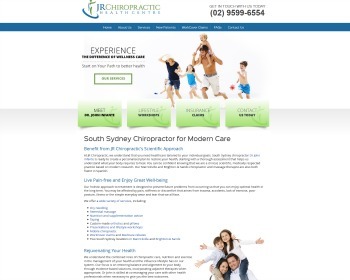 We strive for objectivity in nutritional healthcare and provide clear chiropractic options in structural healthcare. We help local residents reach optimum health, so they can reach their fullest potential in life.